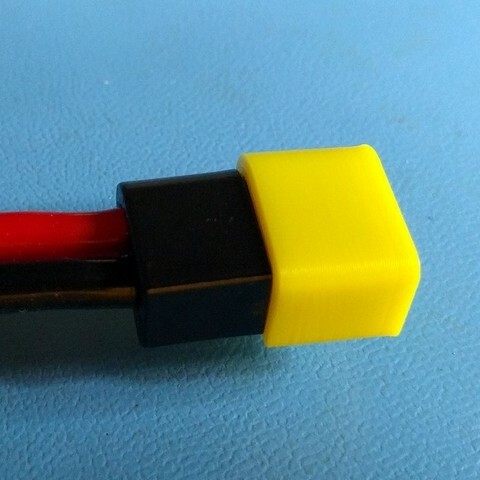 This is a cover for an Astro Flight 2 pin female zero loss connectors. 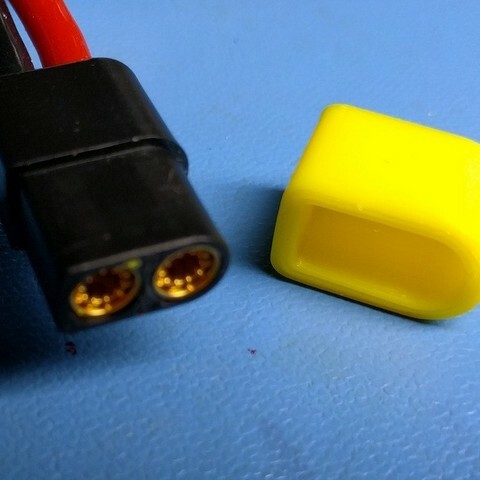 These are great connector (though not cheap) for RC batteries. I used the cover to protect that connector from dirt and from unintentional short. To tweak the fit, use the Customize button to open this thing with the Thingiverse customizer app and then adjust the cavity width (may vary based on the tolerances of your 3D printer). I printed them with ABS because it's more flexible than PLA. I didn't try to print with PLA.